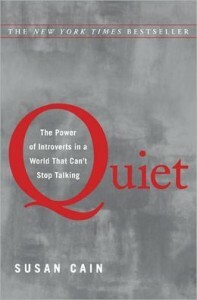 Westchester Library System Blogs » And the librarian recommends… Quiet! Home > Articles	> And the librarian recommends… Quiet! Gifts for the Foodie with a Library Card! Give the gift of literacy!